Thanks,swint68!!! 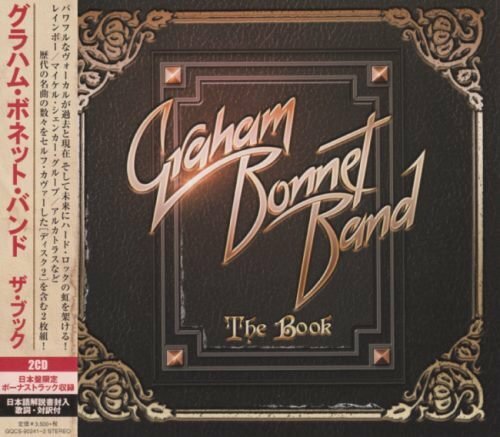 Graham Bonnet Band, SUPER? Double Album Japan Edition Cool Hard Re-Recorded Classics Rock,am happy.Very Match Cool,Boys.